Vignesh was first introduced to this subject while in college. He was studying BSc Life Science when he got attracted to ecology and evolution. He got a lot of information from his college and he also did a bit of research of his own before opting for a doctorate in this subject. Passion for the subject acted as a major guiding force when it came to career choice. In these programs students study and understand diverse genes, cells, organisms, species and ecosystems that have evolved over time and how ecology affects them. This work relies heavily on research and also includes study in environment, environmental policy, chemical ecology etc. According to Vignesh, for being successful in this highly research oriented subject being constantly curious about the nature world is an essential trait. In today’s world when awareness about ecology, its effects on evolution and conservation efforts are at the forefront in every sphere of life, this is an exciting time to be in this field. According to Vignesh the career prospects in this field are numerous right from research, teaching, science outreach to even environment planners and conservationists. The field has great prospects in any field that requires statistical expertise. I was exposed to a completely different field after this and I hope you too have learnt a bit more about this unique career prospect. If you follow your passion and have an interesting career journey to share, do fill this form below. 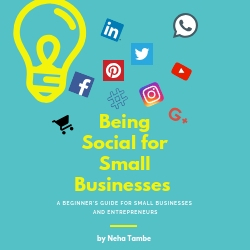 I will connect with you and feature you in my series #LearnNotEducate. Let’s share the knowledge about amazing careers out there so that kids can choose what they are passionate about rather than follow something that the society expects them to follow. Flintobox – The only kids tantrum that I gladly oblige! I was unaware of fields like Ecology and Evolution till I read this post, Neha. It is great that you have someone from the field giving advice, as help from the right source is very important. Thanks Vignesh, and Neha. Having a Science background, I have some idea about ecology and evolution. Such an insightful post, Neha. Thanks to you and Vignesh both. 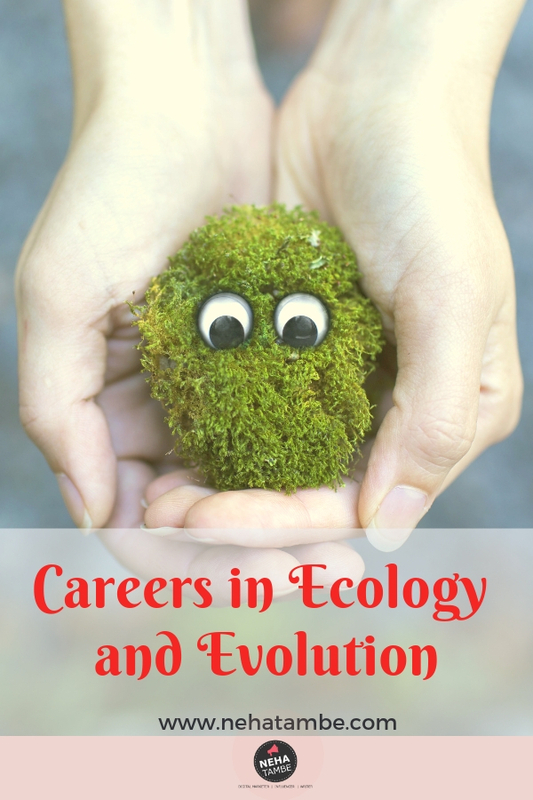 I just knew Ecology as a subject, but didn’t knew that there could be a while career into it. Thanks for sharing the story of Vignesh , it will be of help for many people. I wasn’t aware of the career opportunities in the field of Ecology and Evolution. Seems like a great career option. Thanks for this informative and insightful post, Neha.